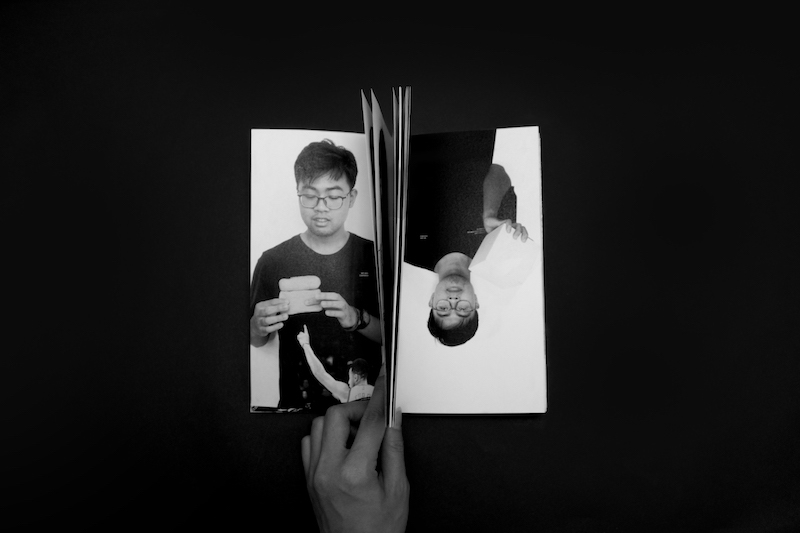 MA Graphic Media Design explores the use of graphic design as a critical tool to probe the particularities and complexities of contemporary culture through intensive practice-led research. This year’s show, LCC Postgraduate Shows 2018: Show 2, 5th – 8th December 2018, will include responses to a range of timely subjects from fields as varied as topography, literature, politics, and architecture through the practices of editorial design, installation, performance, film-making and many others. Find out about MA Graphic Media Design at LCC.